Making Managed Instance Perform, a dive into storage. 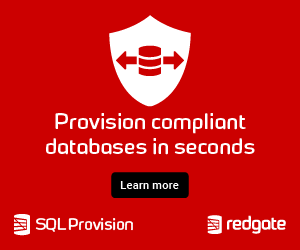 Moving to the cloud means that we need to take a different approach when it comes to how we design and tune databases. Managed Instance is a case in point, get the storage configuration wrong and it will not perform. 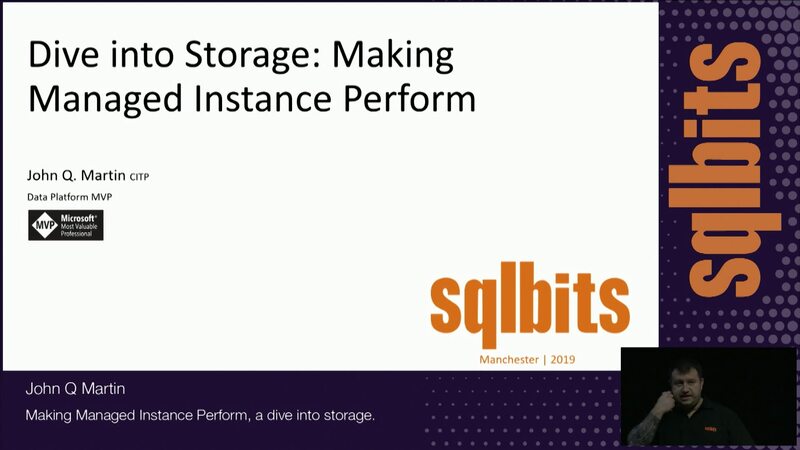 Together we will look at the storage options and architecture for Managed Instance before demonstrating how to get tune the storage layer to get the performance we need. Of course none of this is any use without knowing what level of performance you need so we will look at how you can get this information before you start testing.